On December 30, we learn about four things we can do to start anew in 2019. Starting Sunday, January 13 we are challenging our River Church Family to fast for either 7 (5K), 14 (Half Marathon), or 21 (Marathon) days. We are using this time to deepen our relationship with God and center ourselves around what God is going to do in our church and in our lives during this time. On Sunday, January 20, we will be having a baby/child dedication during both of our services (9:45am or 11:15am). 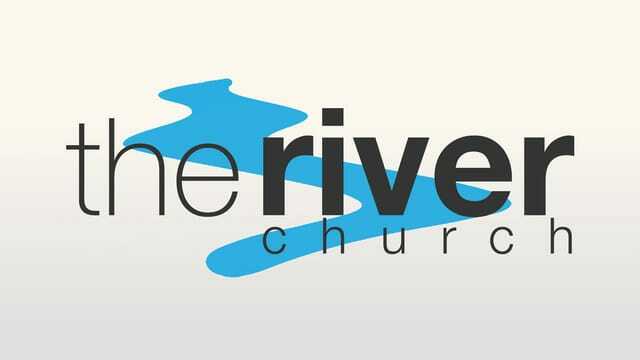 If you have never publicly declared your commitment to raising your child to become a Christ follower, then we want to encourage you to sign up at https://hittheriver.churchcenter.com/registrations/events/171283 for our next dedication service. Join us for a time of prayer & worship on Sunday, January 20. This will be a great time to gather together during the Daniel Fast to spend some time together praying and worshiping. Women’s Bible Study – A Great Way to Start the New Year! God has given you hundreds of principles in His Word to help you become everything that He designed you to be. He has provided these truths to guide you, comfort you, encourage you, and teach you how to be triumphant in Christ. These principles have never failed and will never disappoint, and God has promised that He will bless your obedience as you follow His commands. To Register and to find out more about this study go to https://hittheriver.churchcenter.com/registrations/events/145817 and select the session that works best for you. We look forward to seeing you. 1. Run in such a way to get the prize. Am I more quick to forgive? Am I more compassionate rather than dismissive of others? Am I more aware of God's voice in everyday life?